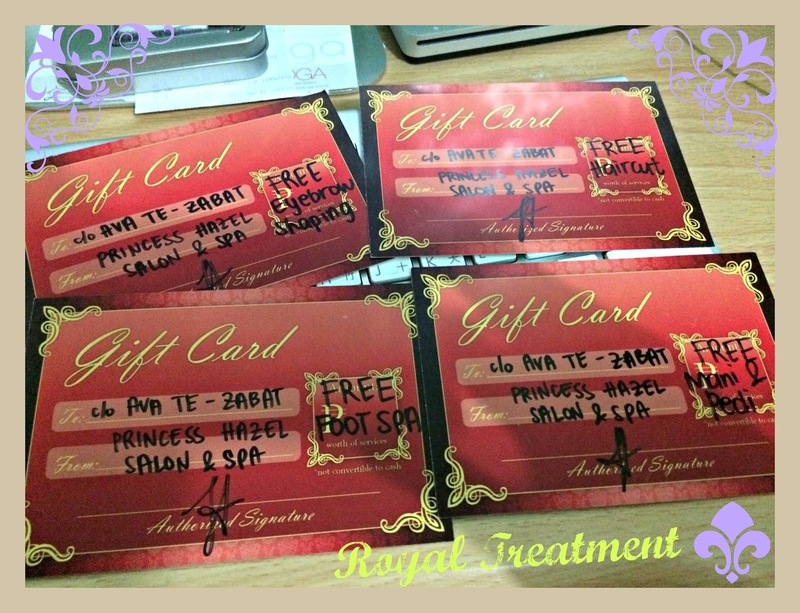 The Royal Treatment + GCs Giveaway! As for me, I experienced one of the best pampering sessions today and I got the royal treatment from none other than the Princess Hazel Salon & Spa. The moment I stepped in, the words posh and royalty immediately popped in my head. How can this interior not make you think that, right? Definitely a place fit for a queen or yung gusto lang maging princess for a day like me. Lakas eh! hehe. :)) I wouldn't mind getting always a mani-pedi with a crown on. No, sir! What's behind those marvelous curtains? 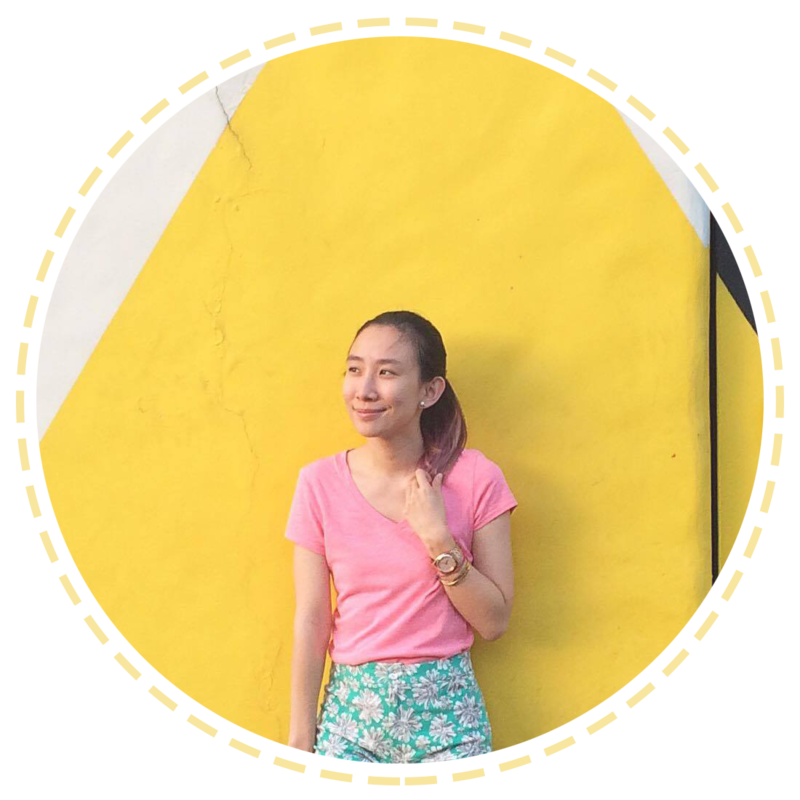 They also offer Radio Frequency services if you're interested for some toning and slimming. I was so amazed by their racks filled with nail polish. They have a lot of brands from Orly, O.P.I., Essie, Zoya, and more! :) Oh and if you're interested in nail art, they do it excellently here! Each winner will get two GCs and each will have different treatments! Just follow the easy mechanics below! That's it! Will pick the 5 lucky winners on June 21, 2014! :) Good luck! 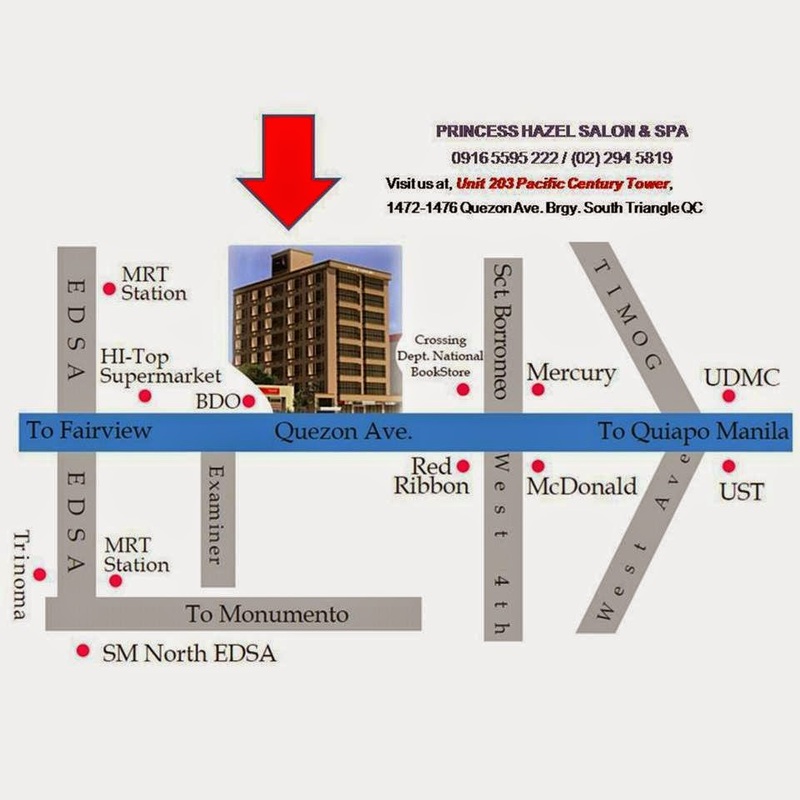 For promos and updates, follow Princess Hazel Salon & Spa on Facebook and Instagram!